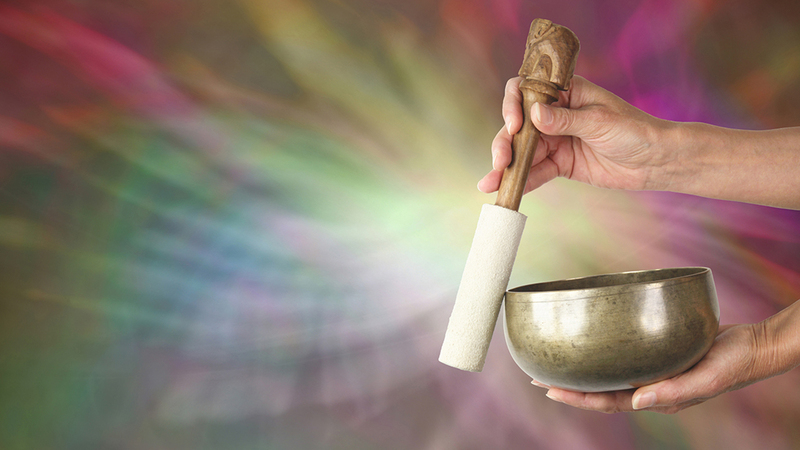 A Powerful Sound Healing Journey! This workshop is a four day personalised sound vibration journey that will incorporate your own healing experience of Presencing Intention with Love Vibrations to enrich your soul, calm your mind and revitalise your body. Dates: Thursday 9th - Sunday 12th May 2018. Times: 10 am to 5 pm each day. Location: The Avalon Centre, 1 King Street, Glastonbury, Somerset, BA6 9JY, United Kingdom. This is a powerful process that can help you deal effectively with a health, relationship or life challenge that you may be facing. You will also learn foundational skills to help others in your life that you care about: your family and friends. Address : The Avalon Centre, 1 King Street, Glastonbury, Somerset, BA6 9JY, United Kingdom.